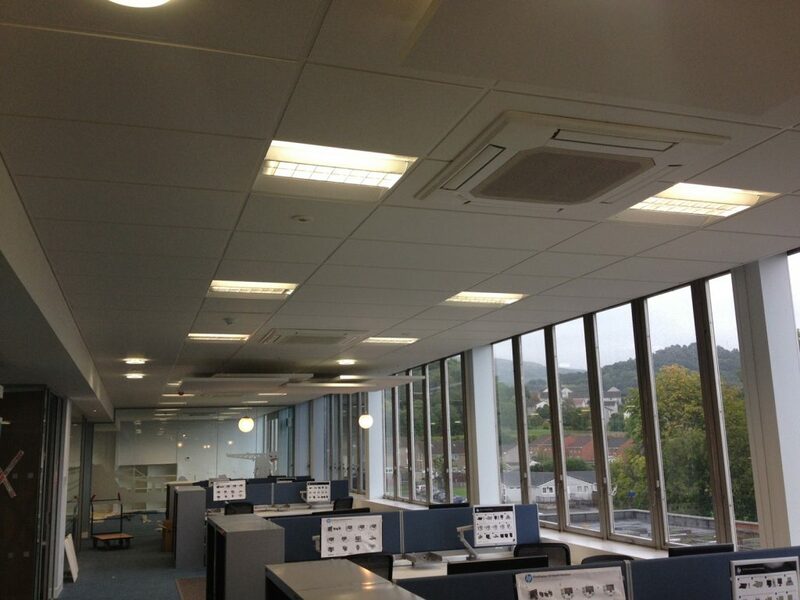 Air Conditioning is often mistaken for a system that will provide cooling only “our offices are too hot we need Air Conditioning” when in fact the clue is in the word “Conditioning”, the air (your working or living atmosphere) is or can be filtered to remove dust particles, pre heated, cooled, reheated, humidified or dehumidified to provide the perfect working or living environment for you. 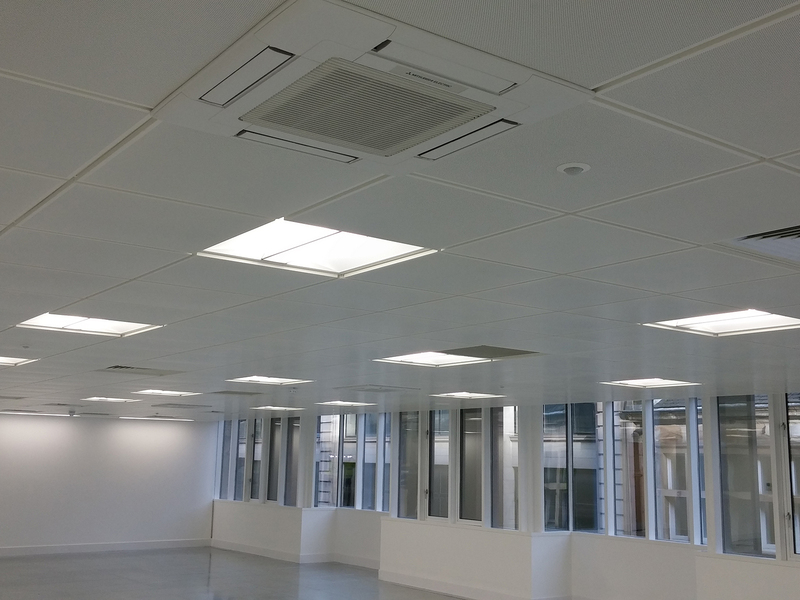 At Campbell’s we can design & install basic split systems for small offices or rooms, close control systems for IT/Data rooms, VRV/VRF systems for hotels or multiple level office blocks to complex systems for pharmaceutical or food industries. 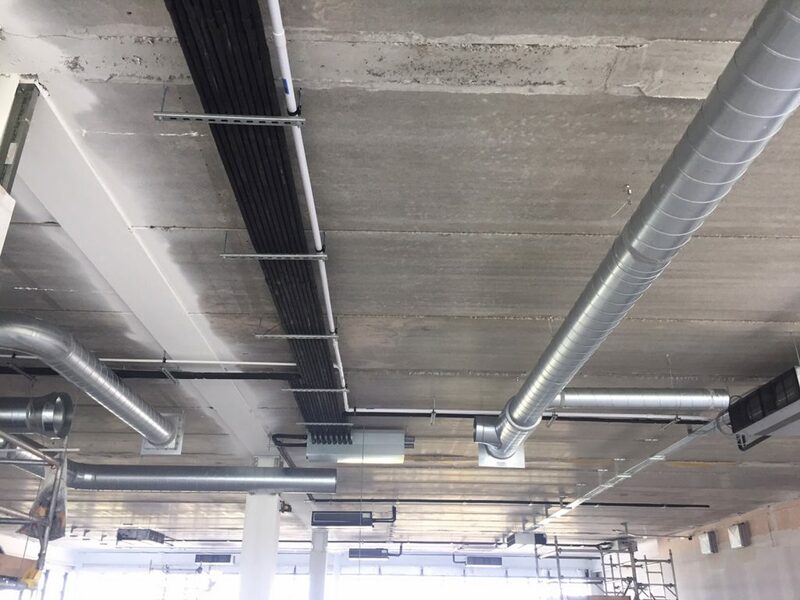 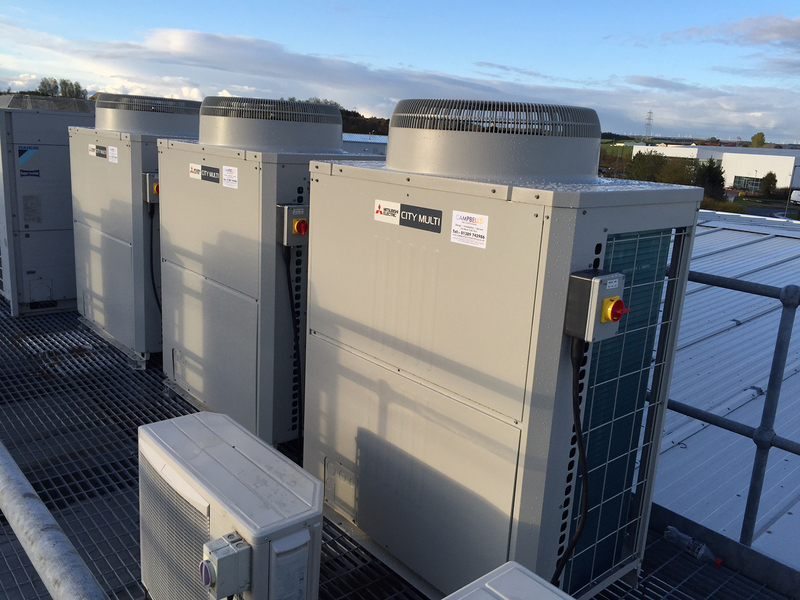 Whatever your requirements Campbell’s has the knowledge, experience and skills to design, install and maintain your Air Conditioning requirements, our highly qualified & experienced engineers will in no time have your new system installed and up and running for you.